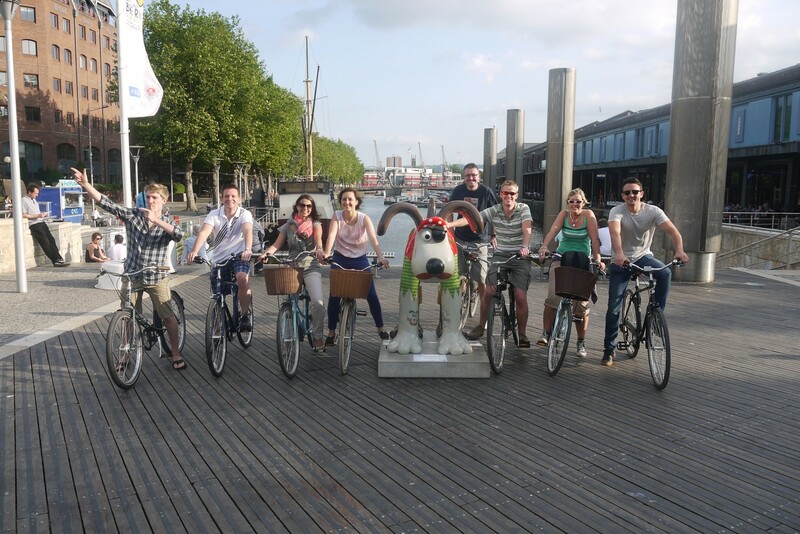 If you’re looking for a great way to get you, your colleagues or clients out of the office and exploring Bristol by bicycle, Cycle the City can help. 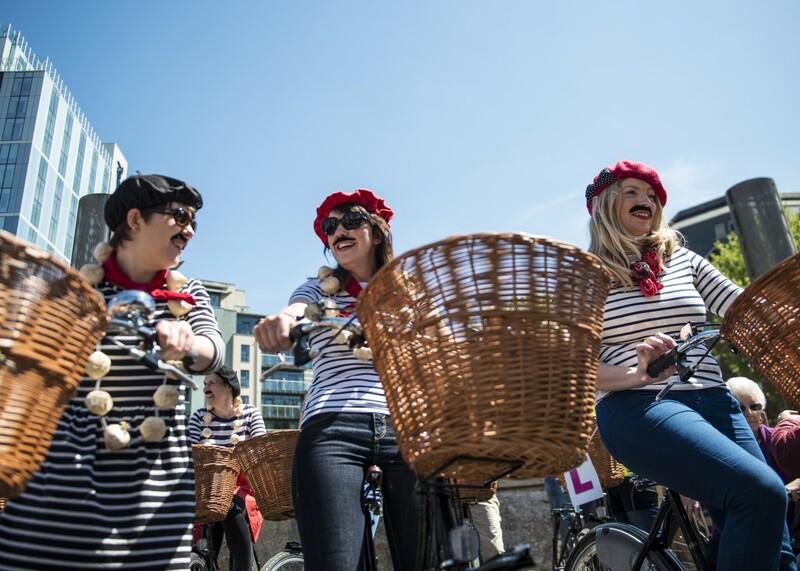 We’ve designed a number of ways which are ideal for team building, a staff outing or even showcasing your city to visiting clients. We can tailor a tour to stop at a restaurant, involve an activity or focus on a topic which suits your group. Got a large group? 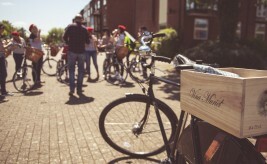 Looking for something different to do in Bristol? Choose any of our tours, or packages and we’ll make it private for your group and work around what you want.